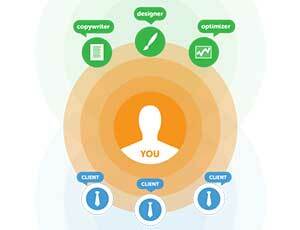 solution software that you have never seen before. 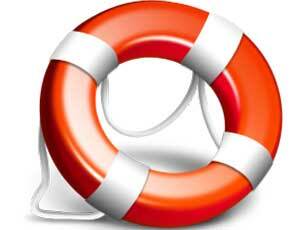 Specially designed for day-to-day trending devices such as smart phones, tablets, laptops and desktops. 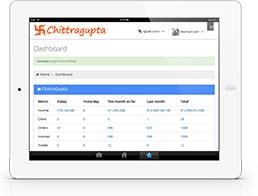 Use Chittragupta whenever and wherever. maintain your relationship with them. 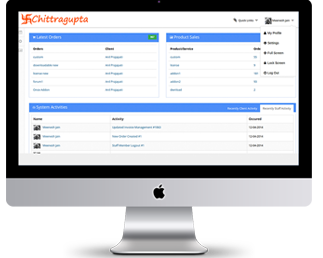 You can sell any kind of imaginable products- web hosting, downloadable, software license, or custom product on this; it helps you in processing a bill without a sweat. 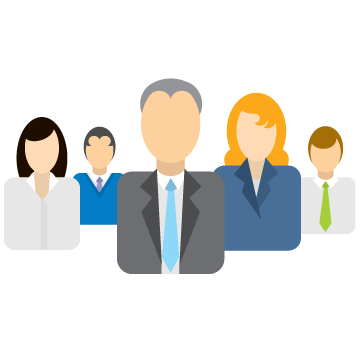 That is why having a billing system is significant for keeping a record of bills and payments to and from clients and suppliers or different businesses. 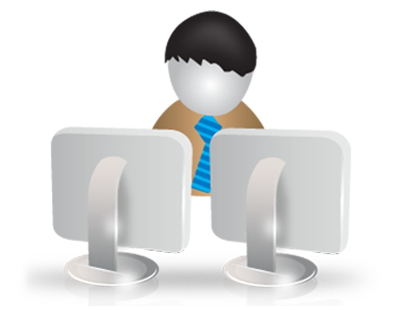 Our billing software can be used for multipurpose invoice billing and tracking payments. 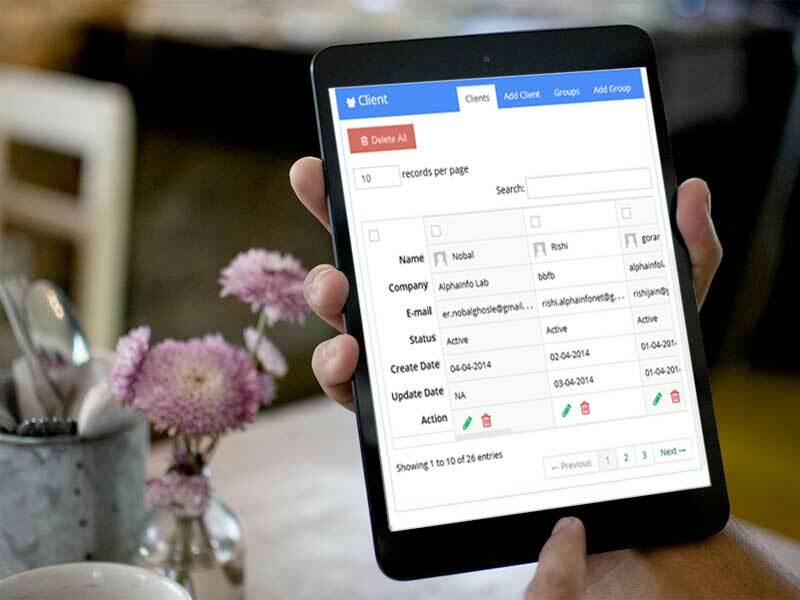 This feature helps you to automatically/manually, generate/create simple invoices for your clients, notify clients and collect money, easy for multi-company system. 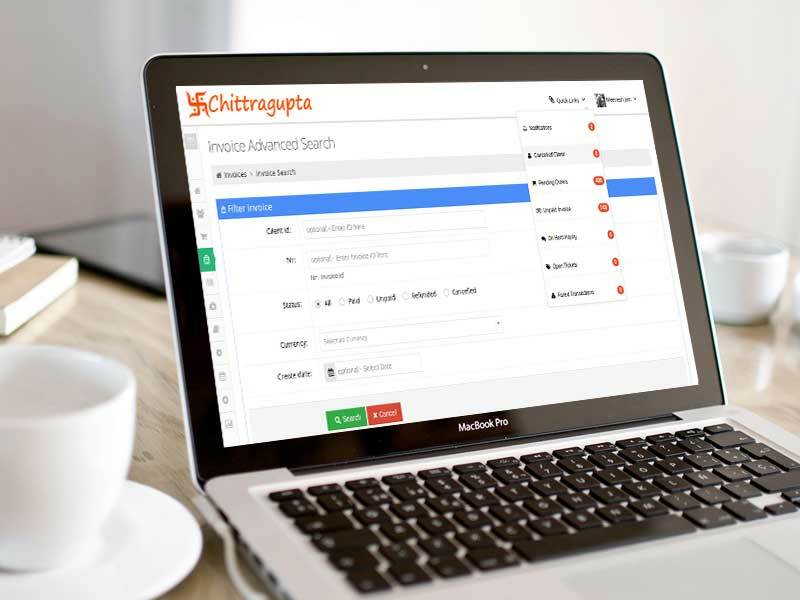 Chittragupta has an easy invoice creator, which provides you with a user-friendly invoice generator, and an exquisite starting point for creating invoices online. 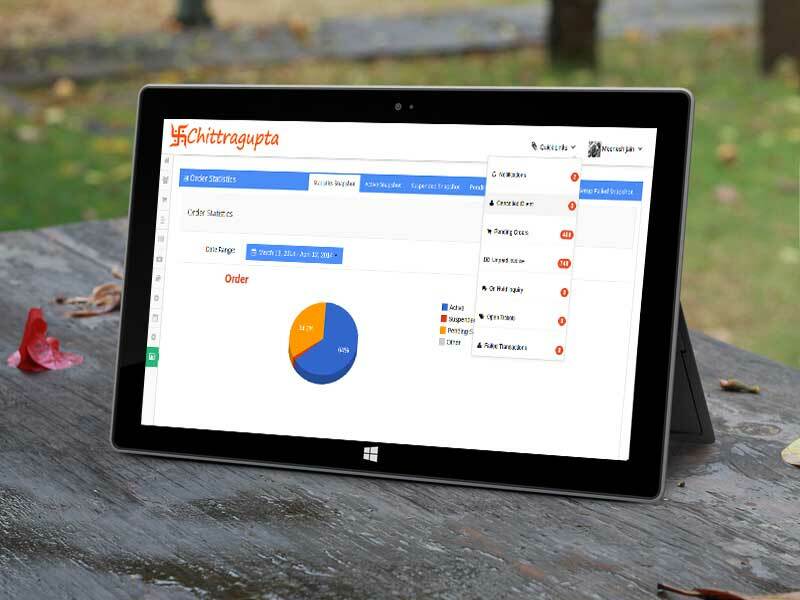 Simple in design, easily understandable & easy to use, no technical computer or accounting knowledge required to use this software. 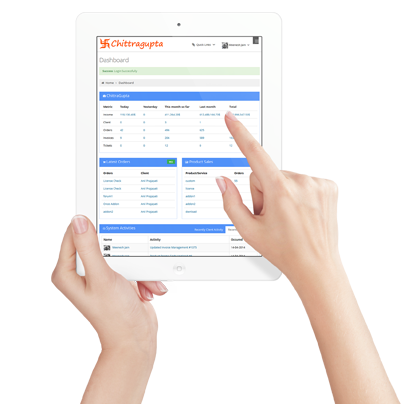 Use our online billing software for sending invoices and estimates, recording time and expenditures, and accepting online payments. 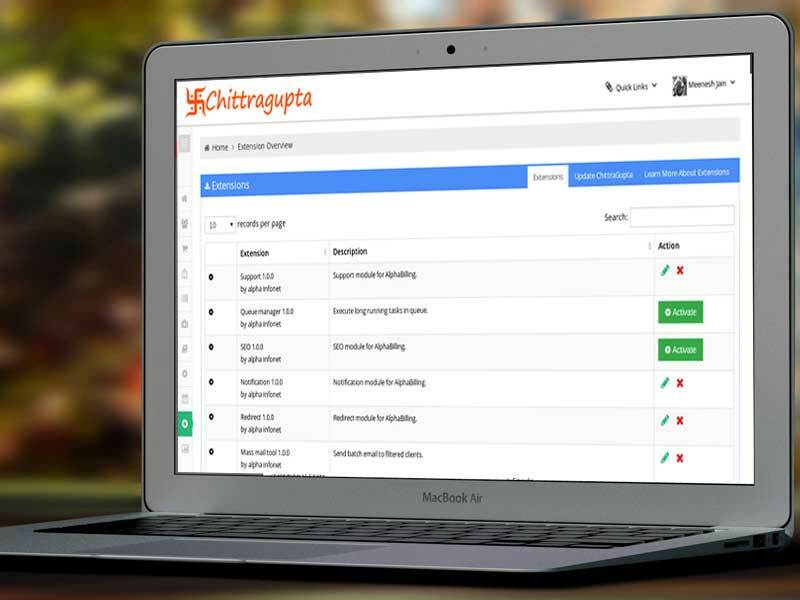 Our Goal With Chittragupta is to provide a Simple , Easy , Efficient, Fast Billing. 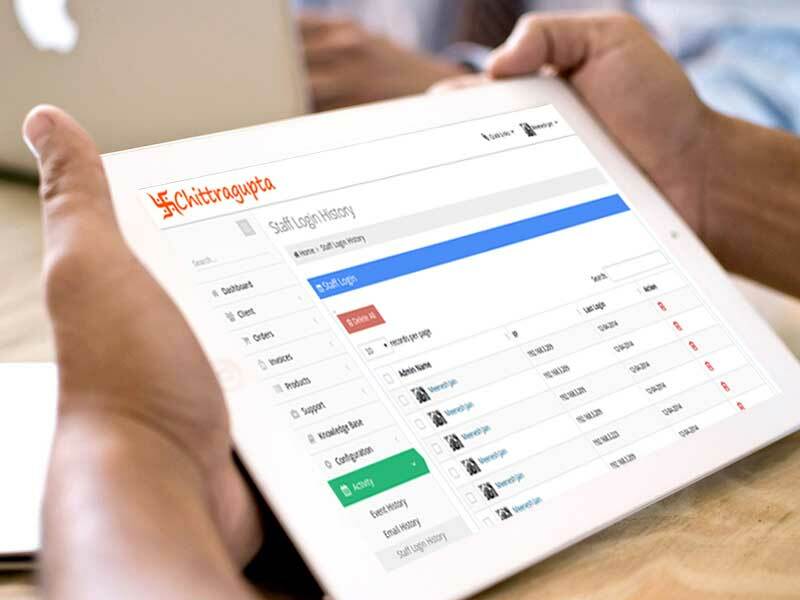 It Provides A vast varity of services for the clients , In Chittragupta you can load as many products as you want, product can be added or removed any time you want. Simple in design Easily Understandable & Easy in Use, no techical computer or accounting knowledge required to use this software . 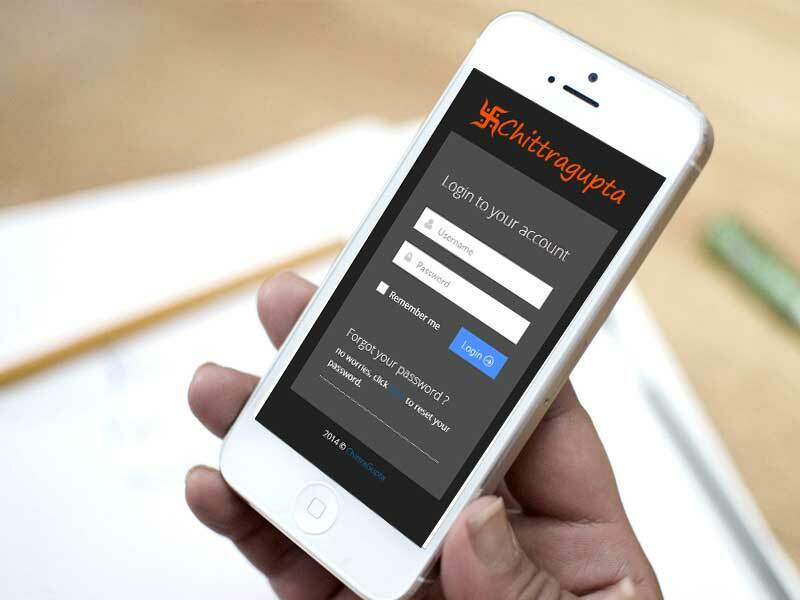 Easily Adjusting Facility in Mobile , Tablet , laptop And Desktop , which makes chittragupta usable anytime anywhere.